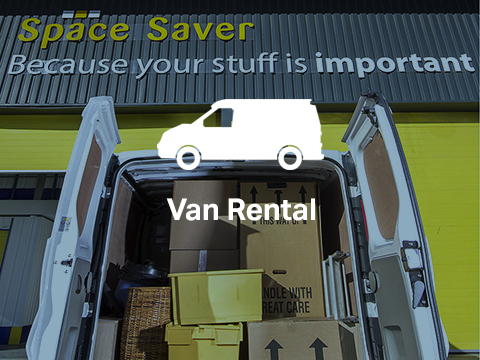 Whether you need household self storage or a business storage solution, Space Saver Storage have the answer to your needs. With space available from 12sq ft to 200sq ft, we can offer a versatile solution to your storage needs in a clean, private and secure environment. Based near Faversham, we are conveniently located for Whitstable, Herne Bay, Canterbury, Sittingbourne and the whole of Kent. 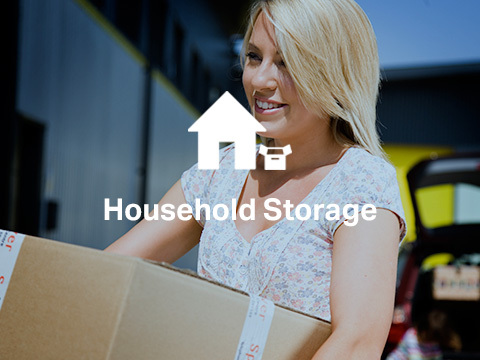 There are no charges to access our self storage rooms, so you can visit your unit as often as you need. Should you require help to move your belongings, we also can advise on packing and removals too. 9.30am to 2.30pm on Saturdays.